Stunning homesite in Upper Canyon of Silverleaf. 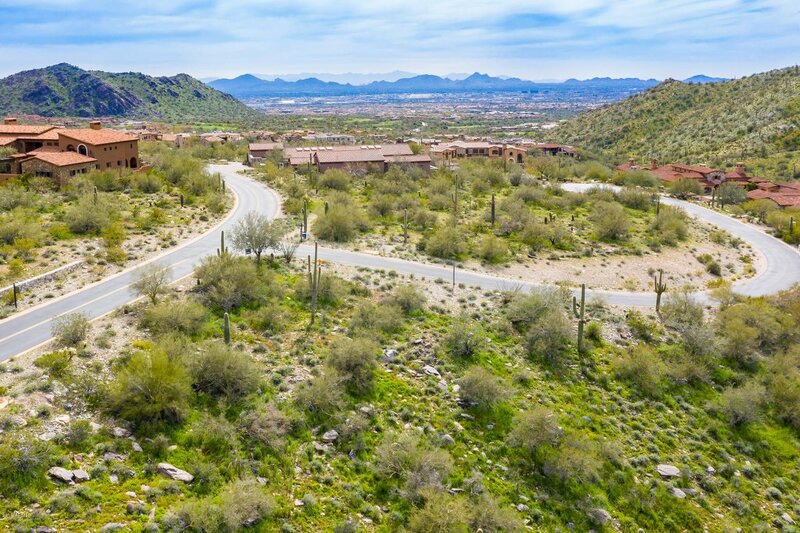 This 2+ acre hillside homesite sits on an elevated ridge and features abundant open space, expansive separation from neighbors, and dramatic views of surrounding mountains and adjacent canyon. Enormous potential for a ridge top estate at an unprecedented value.